In this fast era everything, especially technology, is developing very fast. Each year you get to see new and unique products in the market with upgraded technology. The case is same with laptops too, so you don't expect to get the prices down when the technology is improved compared to the previous generation. But what if your budget is really low or you are not willing to invest a very high amount of cash on a laptop that's just for a college purpose? In that case, this article will surely help you decide one cheap laptop that is not only affordable but can also deliver great performance with those budget specs inside it. So let's now get started with the review of cheapest laptops to buy in 2018. You have heard of many budget smartphones and might have used many that are from Micromax. Also with many budget-oriented tablets, the company had gained some more fame. Now with Canvas Lapbook, the company is also trying to get their hands on budget section of laptops too. So if you're on a really low budget, then the Lapbook L1161 is the best laptop you get under Rs 10,000 mark. With Intel Atom Z3735F processor that clocks 1.33GHz, it is perfect for most of your college tasks. The 11.6-inch IPS screen along with Intel HD Gen7, the Canvas Lapbook has the capability of delivering an above average performance. The company also claims that the device will easily last up to 11 hours with its Lithium Polymer battery. 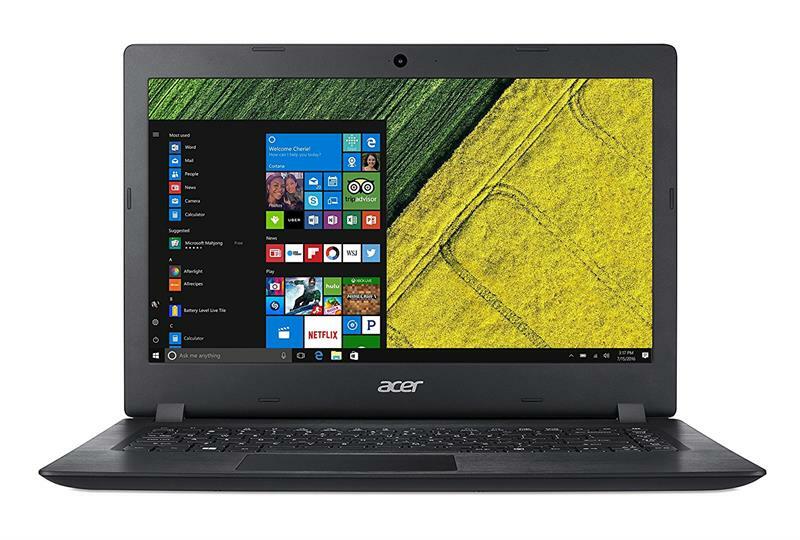 If you want little more powerful specs from a giant manufacturer for a price which is right on the border of your budget, then the Acer Aspire 3 is the best budget laptop for you. Compared to the above Canvas Lapbook, Acer Aspire 3 has a larger screen of 15.6-inch IPS display. Also, the processor that powers the device is the Intel Celeron 3350 which clocks a speed of 1.1GHz. The 2 GB of DDR4 RAM alongside the Intel HD graphics delivers you with a great performance in running different software simultaneously. A 10.1-inch 2-in-1 hybrid laptop from Lava is the next budget laptop for you to buy in 2018. The Lava Twinpad is just about our price tag of Rs15,000 and with lots of features and powerful specifications, this hybrid laptop suits perfectly for many of the college students out there. 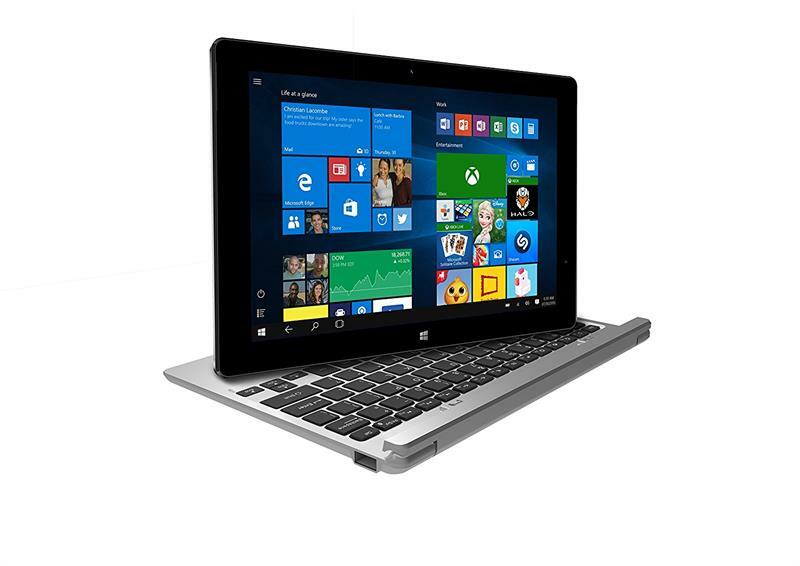 With a smaller tablet-size screen and a detachable keyboard, the Twinpad is compatible and could easily fit in your college bag. Talking about the features delivered within this device, this laptop from Lava comes with a 3G SIM slot for data connectivity which is a spectacular thing to have, especially for college students. The device also delivers a front dual-speakers which is of above average quality. The IPS display provided within this device is of 1280 x 800 pixels. A thousand less than what your budget is, this is what you need to afford to get a nice and cool laptop from iBall, the CompBook Exemplaire. This 14-inch device is powered by the Intel Atom X5 processor and the 4GB DDR3 RAM works its way to deliver utmost performance in a budget laptop. Whether you are using it for your college purposes or to watch some cool movies, the 7.5 hours of battery life within the device is all you need. With weighing just 1.46 kg, the CompBook Exemplaire is truly compatible and can be easily carried around. The astonishing color and the sleek design is yet another green light to go for this device. Although the company has offered only 32 GB flash storage with this device, you can always boost its performance by adding up to a TB of HDD/SDD which can be fitted inside the CompBook without any troubles with the help of a dedicated slot and that counts as the next big thing of this device. 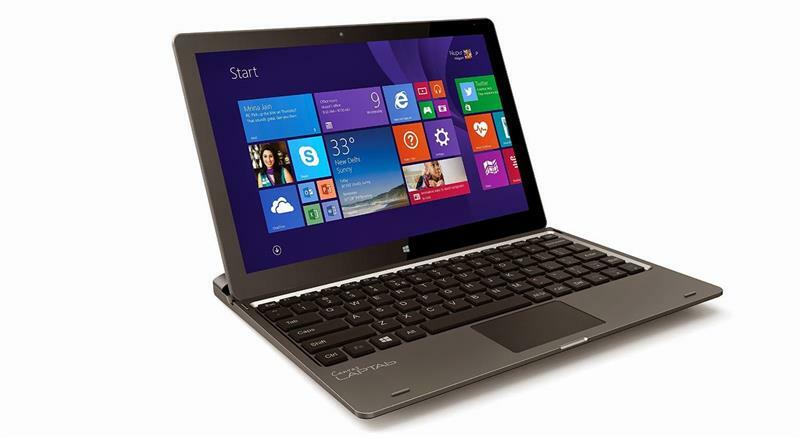 The last one on this list of best affordable laptops is the 2-in-1 hybrid laptop from Micromax. With a quad-core processor from Intel Atom, the device delivers a fluent performance without any hiccups or lag. With over 10 hours of uninterrupted usage, there is no doubt that this device is one among the best laptop for your everyday use. 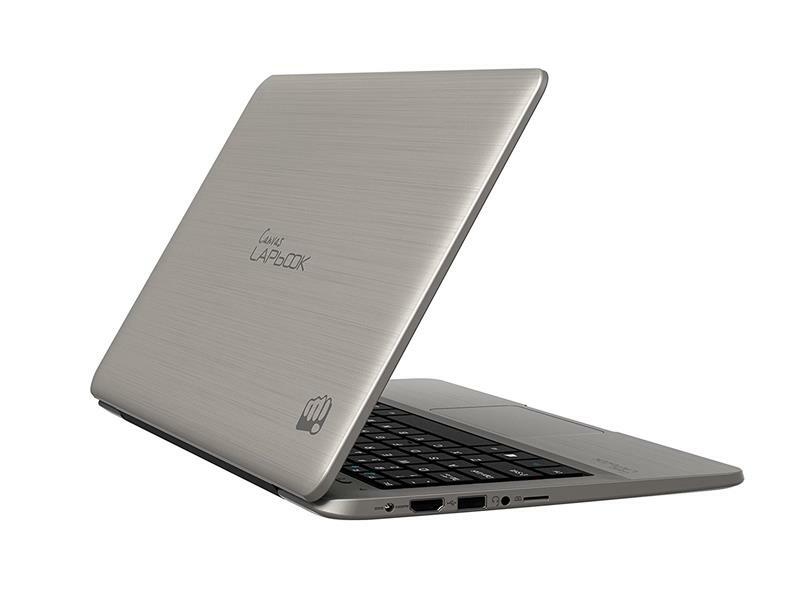 This Micromax Canvas laptop also delivers a 2GB DDR3 RAM and 32GB of EMMC storage. The IPS display within the device is multi-touch capacitive screen and delivers HD resolution. With WiFi connectivity and Bluetooth 4.0, this laptop best suits for those who are on a constant travel or is a college student. So you have gone through the top 5 list of best budget laptops under Rs 15,000, right? So what have you decided now? 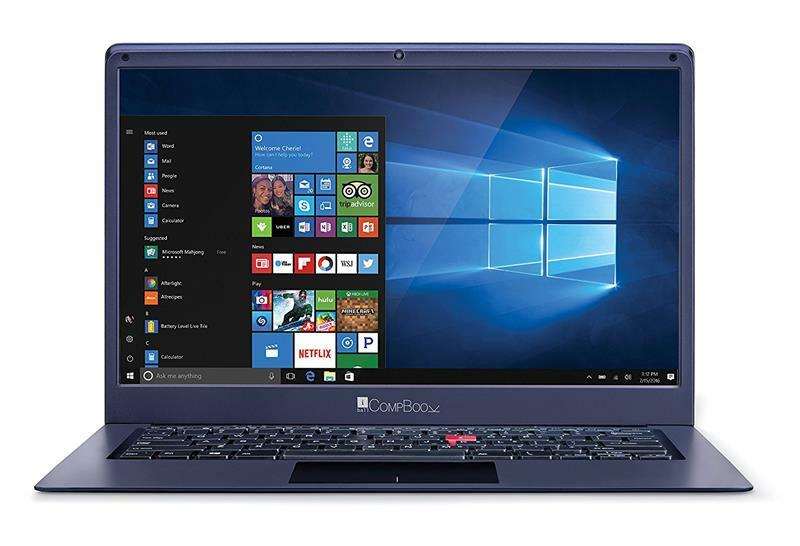 Even if you're looking to buy a laptop for college purpose, these laptops are powerful enough to be handled for some light office works and occasional gaming too. So if you're looking for a budget laptop that can be used for future use, these devices could do the job pretty well. Or you can even use them as your secondary PC.